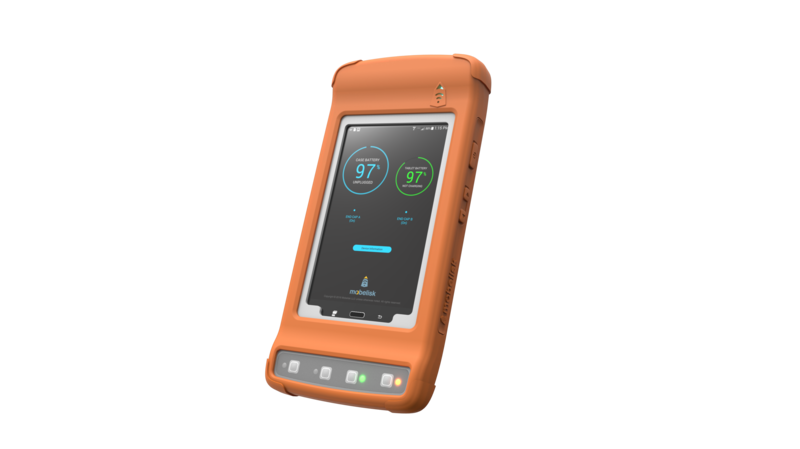 Durable/Modular Hardware – additional “ruggedized” protection for tablets and smartphones against water, dust, shock, and vibration that also enables the addition of modular peripherals like barcode scanners, payment systems, and RFID readers. Appliance-like Integration – integrated hardware/software options that make the entire solution intuitive and easy-to-use with Procore solutions. IoT Enabled & Cloud Connected – built-in smart sensors that allow proactive service and support to minimize downtime and comprehensive management of the devices in order to lower the total cost of ownership. The Mobelisk hardware solutions are seamlessly integrated into the ProCore solution to provide a rich, fully-optimized, hardware/software user experience that delivers on ultimate productivity. For example, scheduling issues are immediately “flagged” by illuminating an LED-button on the platform which - when pressed - takes the user directly to the issue in the schedule that needs attention. 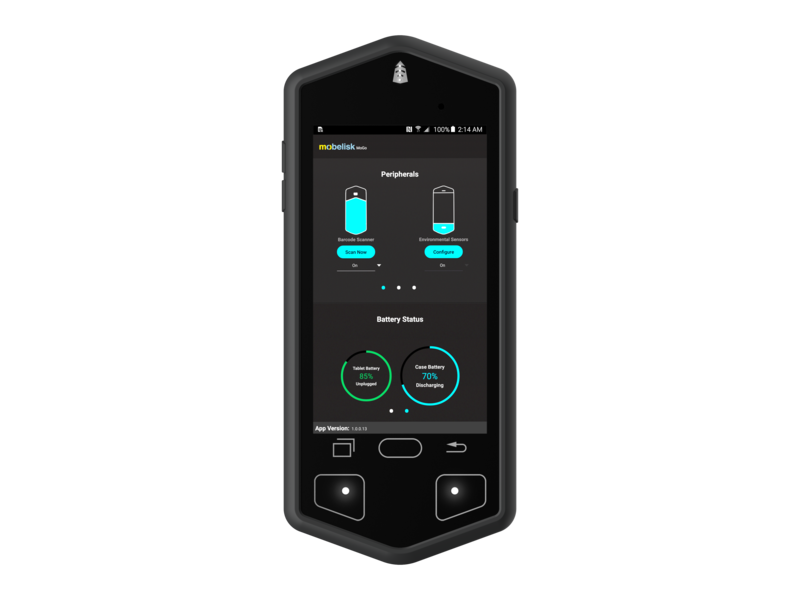 Founded by serially-successful entrepreneurs with decades of experience in past best-in-class technology companies like HP, Panasonic, Motorola, VeriSign, and Boeing, the company was created four years ago to fulfill a contract by Verizon to build them the “ultimate ruggedized enterprise tablet” from the ground up. We did that, sold a few hundred units, and then asked ourselves why anyone would ever again choose to go to the cost and hassle of building inflexible, expensive, customized products with the vast amount of great products already available on the market. That renewed premise became Mobelisk and – with it – the promise of creating innovative, modular products that beat the traditional custom products “hands down” in terms of both cost and functionality. Mobelisk supplies ruggedized mobile solutions that leverage best-in-class tablets and smartphones from companies like HP and Samsung and customizes them to provide the optimal capabilities that the construction industry demands. By leveraging their award-winning smartcases coupled with a rich set of cloud-based platforms, Mobelisk offers a highly-affordable set of turnkey solutions that helps construction-related companies achieve the productivity gains sought via mobile technology while staying on top of their cost-of-ownership goals.